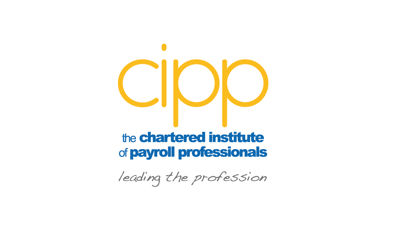 The Chartered Institute of Payroll Professionals (CIPP) is pleased to announce that the Royal Charter has now been collected and is held at the Head Office of the CIPP in Solihull, West Midlands. This is further to the CIPP being awarded Chartered Status on 10 November 2010. Mr Lindsay Melvin, Chief Executive of the CIPP, said: “We all are absolutely delighted at the achievement of Chartered Status, and having the Charter take pride of place in the Head Office has given us all a real sense of achievement." Members of the CIPP can view a copy of the Royal Charter by clicking on the PDF below. 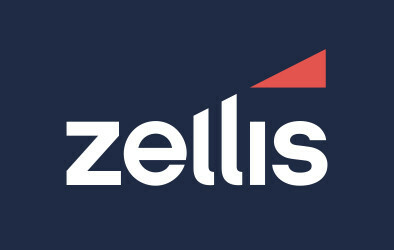 For more information about Chartered Status, please visit the FAQs page on our website.